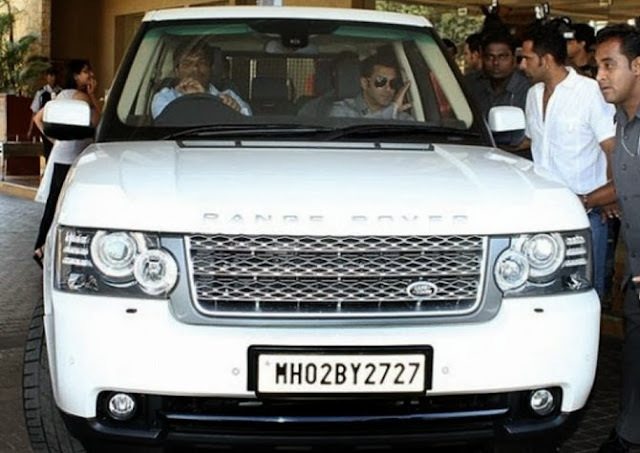 Salman Khan was unhappy and tweeted about the shoddy service by Land Rover India. The actor has vented out his anger over twitter after his Range Rover broke down on road while he was way back home. With over 5 million followers on Twitter and almost 10 million followers on Facebook, this news is a PR nightmare for Jaguar Land Rover India. Salman Khan's first tweet on Twitter reads, “Meri bichari Range Rover ke hal kharab hai in last 1&1/2 yrs 9times brakepads hv failed 1bari pura suspension gaya or kal gadi he baith gayi.” He meant, my Range Rover's brake pads have been changed 9 times in last 1 and half years, entire suspension changed once and finally the car broke down yesterday. Considering this to be one of the worst incidents that could have happened to Range Rover in India, we do not know what would be the next step from the UK based company. Tata services are one of the good names so far my experience is concern. If what happen is transperently told then yes this is a concern. But so far my experience is concern i have good service experience for my manza and vista. even roadside assistence is awsome. They are quick.